Sports medicine & rehabilitation is a central part of the healthcare industry. Sport rehabilitation focuses on understanding, preventing and treating sports and exercise-related injuries and musculoskeletal conditions. This branch of medicine holds equipment, medication, and training regimen which is proposed to impart the maximum strength and portability that a patient had before entering a debilitative state. Once a patient undergoes treatment as well as surgeries for their physical inability, they need physical rehabilitation with a specific end goal to continue ordinary life and daily exercises. 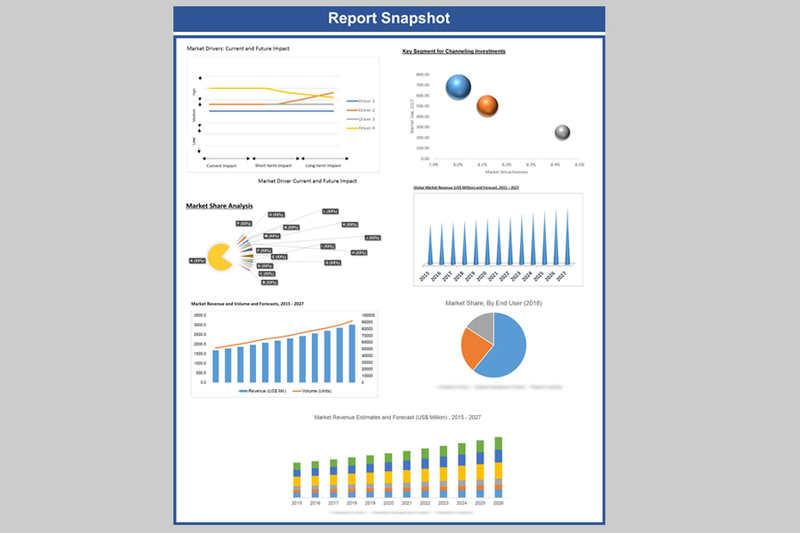 The sports rehabilitation market, in terms of revenue, which was valued at USD 3,849.7 Mn in 2017 and is expected to reach US$ 5,412.0 Mn by 2022. Sport medicine products help people recover from injuries and prevent future injuries. Sports medicine has also displayed a considerable growth among all the other healthcare fields, as professionals in this field have the capability to treat not just athletes but all kinds of people. The increase in demand for sports rehabilitation is seen throughout the years with respect to physical fitness. Furthermore, government activities relating to sports rehabilitation increase the participation of athletes around the world. Rise in the demand for minimally invasive surgeries also supplements the market growth. According to the Orthopedic Annual Report 2013, the need for orthobiologics and musculoskeletal care is expected to rise all through the next decade owing to increasing awareness and geographical expansion. 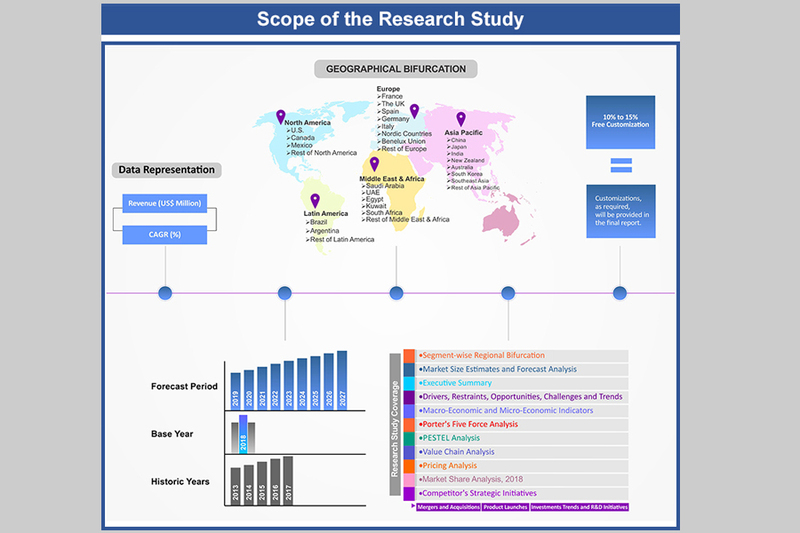 As of 2013, the organizations significantly concentrate on areas, such as the U.S., Japan, and Europe and it has been estimated to contribute around 80.0% of the income for the orthopedic market. These injuries form a significant part of the orthopedic market with rising rates of dislocations, hip fractures, tendon, and ligament tears. 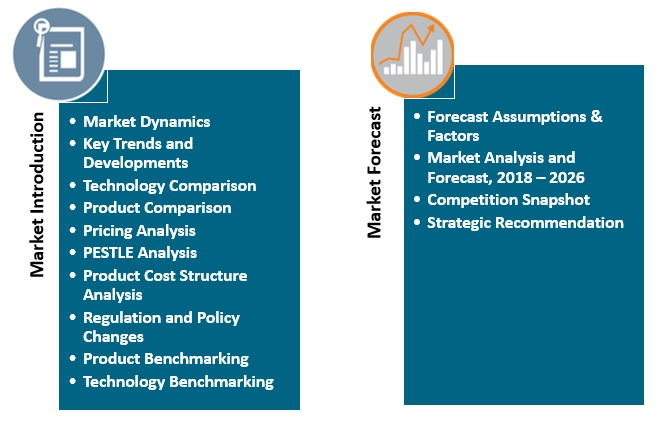 Besides, advancement in prosthetics and implants along with improvement of performance monitoring devices fuels the market growth. 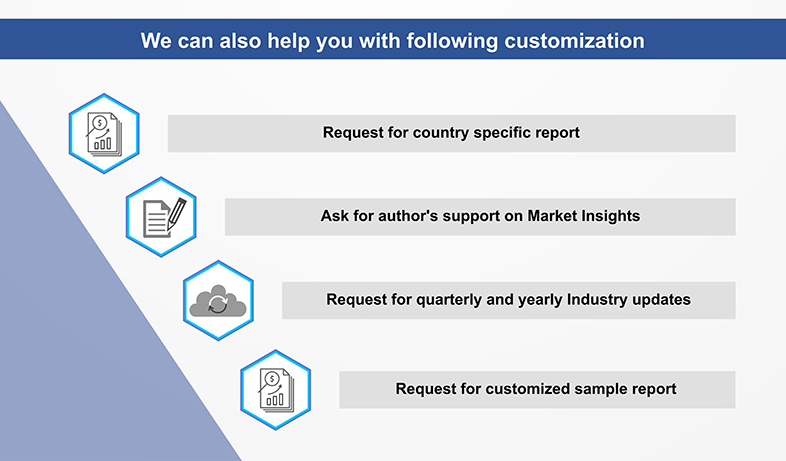 Demand for minimally invasive surgeries and mechanical headway in implants, technologies, and instruments for joint repair promotes the sports rehabilitation market growth. Whereas, slower rates of adoption of these devices owing to high costs and low awareness about their advantages can restrain the growth of the overall market. 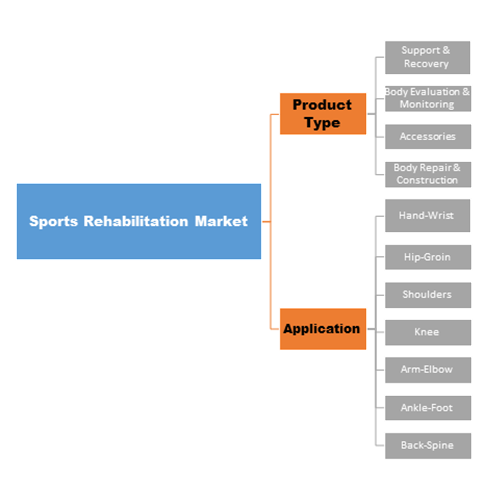 The global sports rehabilitation market is segmented on the basis of product type which includes support and recovery products, body evaluation and monitoring products, accessories, body repair and construction products. 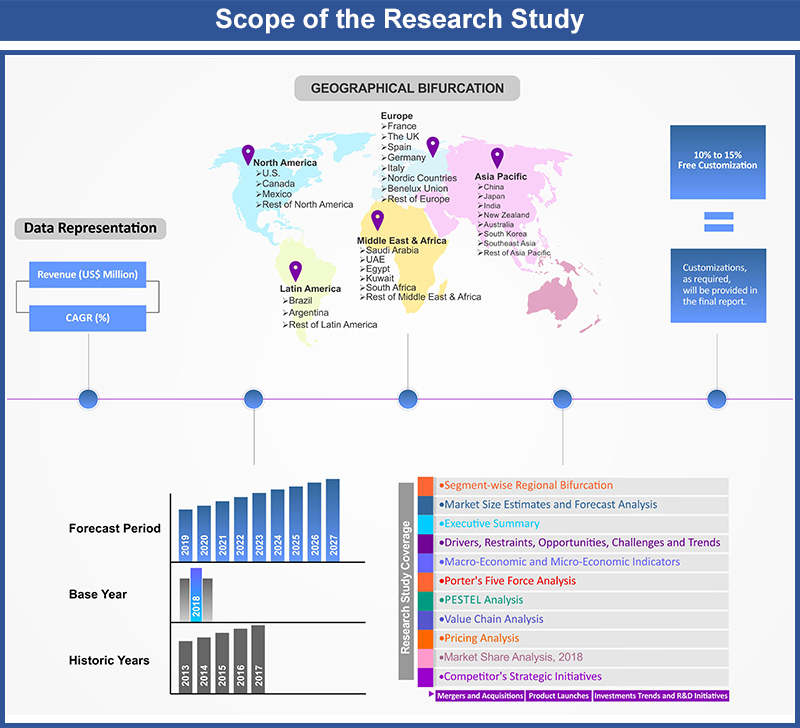 The body monitoring & evaluation segment is expected to grow at a faster rate. This segment is leading the market due to increasing awareness regarding body performance during sports and the evaluation in determining the correct measure of treatment for various injuries occurring during sports. 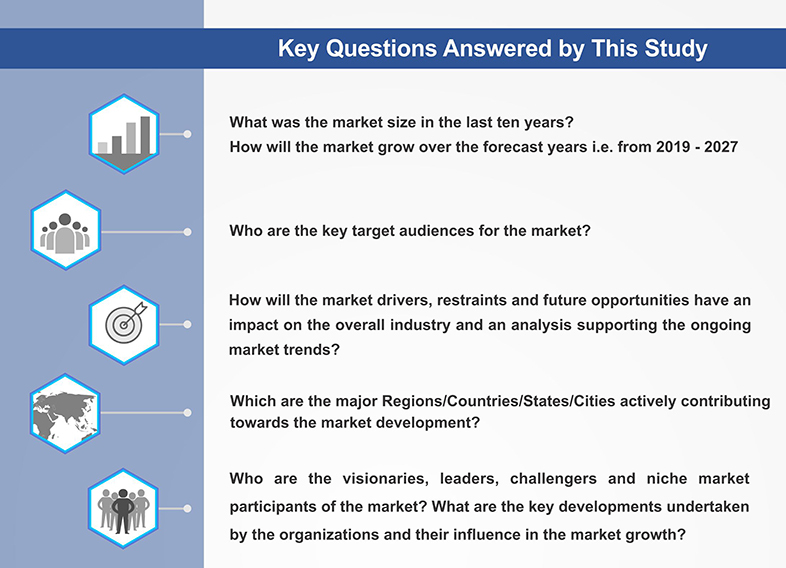 This segment is expected to grow at a CAGR of 7.6% throughout the forecast period. 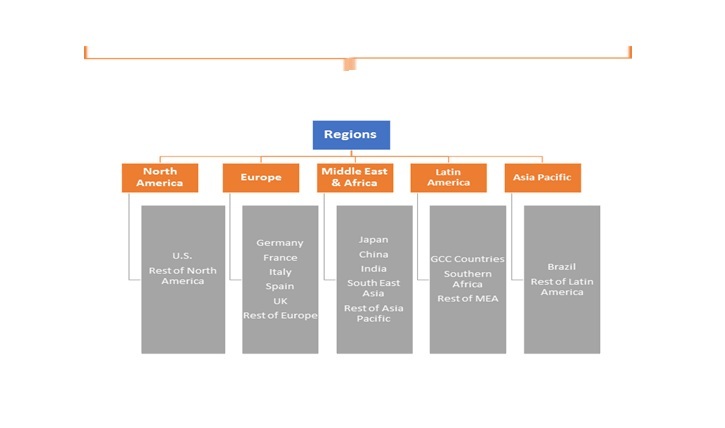 North America is expected to hold the major market share over the forecast period. 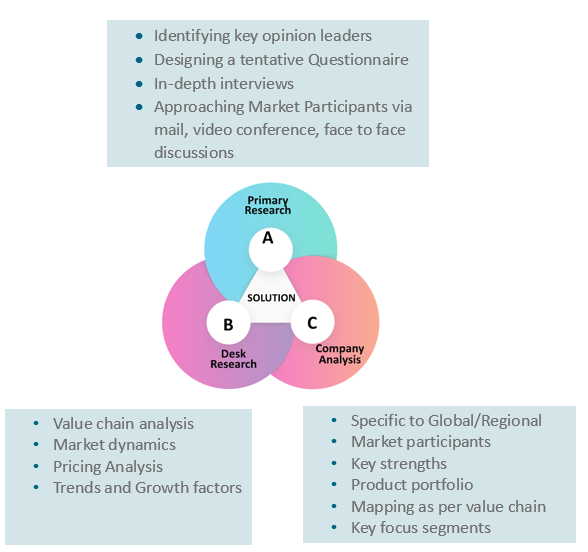 Advancements in the healthcare domain and growing focus of healthcare providers towards injury and trauma-related wounds is driving the market growth. The Asia Pacific is expected to be the fastest developing region over the forecast time period with around 15.0% share starting as of 2016. Increasing adoption of sports as a career and increasing awareness in regards to wounds would assist the overall market demand.